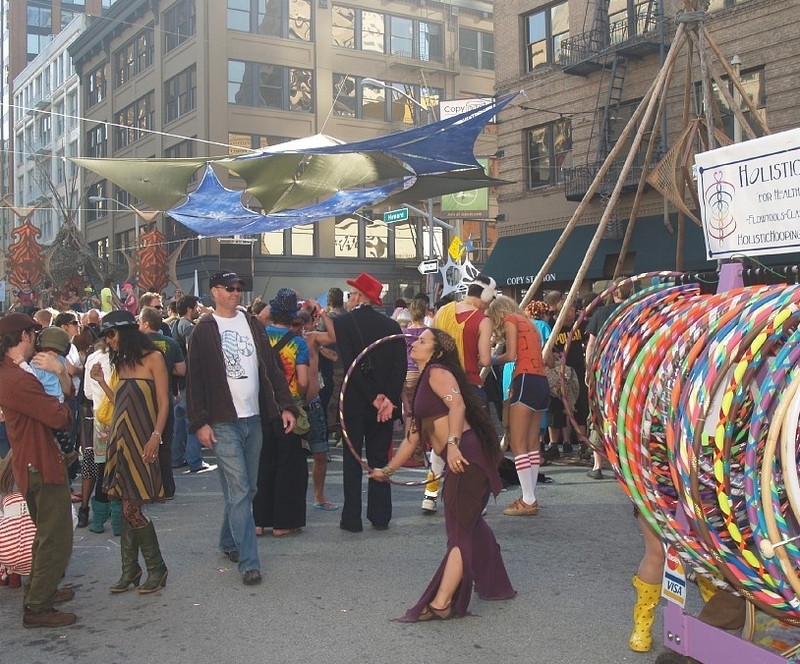 The How Weird Street Faire features exotic vendors from across the planet, offering unique and creative goods and services. You will find high quality designer clothing, art, jewelry, and plenty of interesting things. 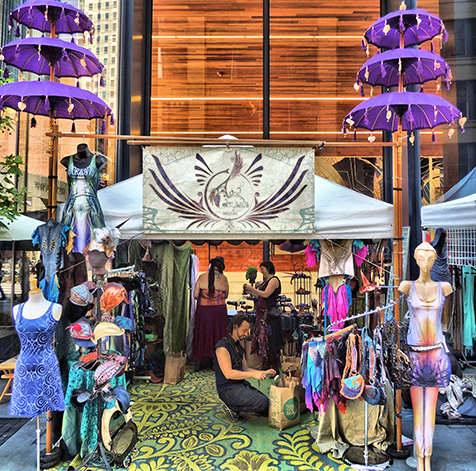 There is local art and craft vending at Art Alley on Tehama Street. See the new selections of the 2018 festival season. You’ll also find tasty food and beverages to sustain you during your fantastic adventures. 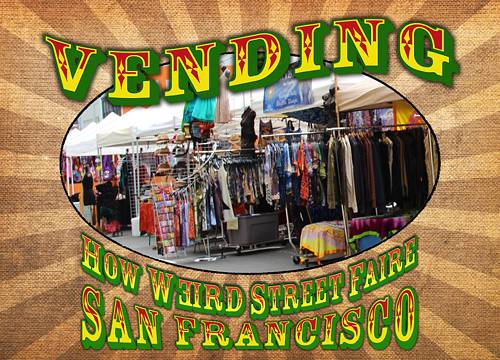 There will be 6 How Weird Bars located throughout the faire, offering beer, wine, and more. Get specials and save money with the Magic Pass! 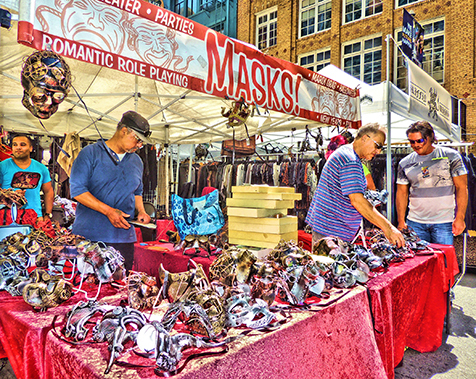 Visit the Magic Pass page to see all of the vendors at the faire and the specials they are offering. The vending application for 2018 is now available. 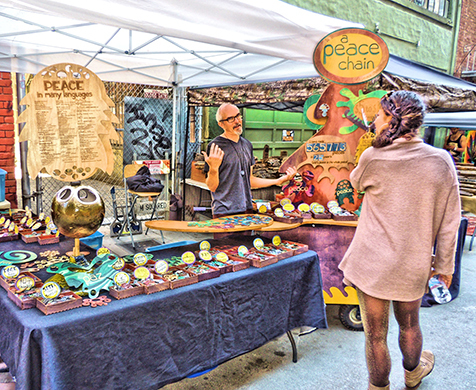 There will also be locally produced arts and crafts vending in Art Alley, at a discounted rate.